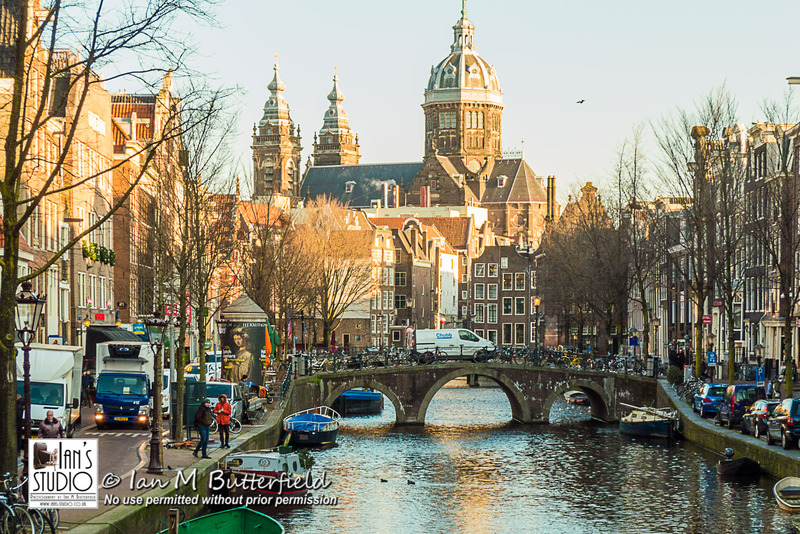 For this week’s blog/newsletter, I want to talk about my recent visit to Amsterdam. It was the first stop on the Amazon & West Indies cruise that I am lecturing on. I have been to Amsterdam twice before on cruise ships so I wanted to do something a little different this time. I set myself a challenge – to photograph the city without my DSLR. I too with me two compact cameras and an iPhone. 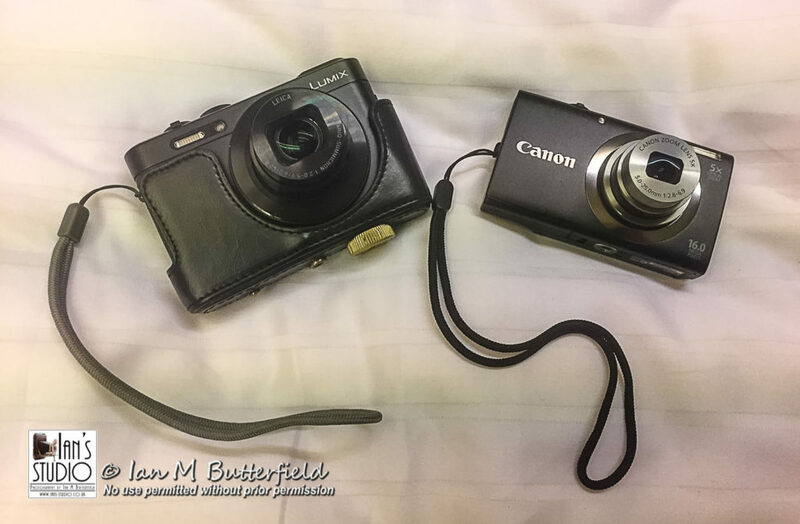 The two cameras were my trusty Panasonic Lumix LF1, which is a great little camera and does allow me to shoot in RAW for the best quality. The second camera is a Canon Powershot A2300, which I was given by my father-in-law. The Panasonic I used in aperture priority mode and I let the Powershot work in full auto mode – to be honest, I couldn’t see any other option! It was a very cold day in Amsterdam with temperatures about freezing but with a wind chill making it feel colder. This made it difficult to use both cameras as I had to keep taking my gloves off and my hands were getting quite numb at times. 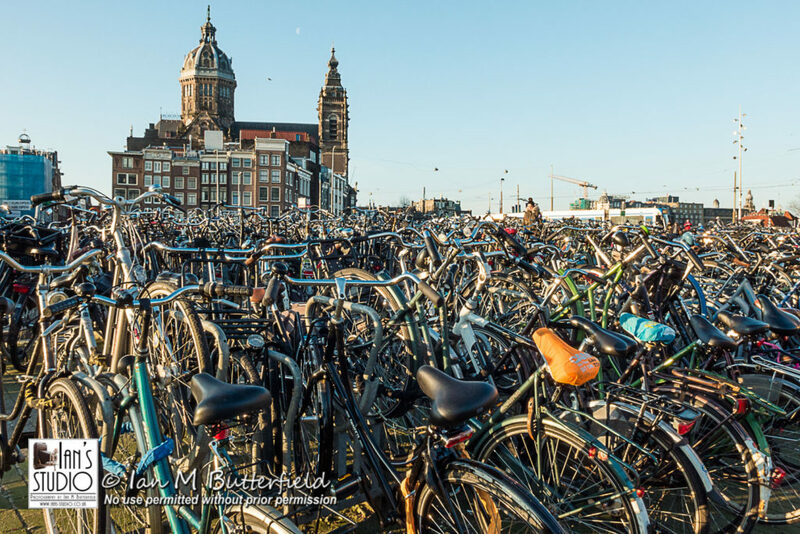 My first stop was to do what is becoming a signature shot for me in Amsterdam and that is to photograph the bicycles around the central station. From there I decided to head into the Red Light District… no NOT for THAT reason, but because I knew there would be some interesting neon signs to be photographed. I don’t wish to comment on the rights and wrongs of that area. Visiting the district in the daytime (the only time of day I have visited it) there is not much evidence of the seedier side, save from the neon signs, and the shop fronts. Both of which I wanted to photograph. For many of these locations, I decided to convert the images to black and white in post-production to give more of a documentary feel to the images. 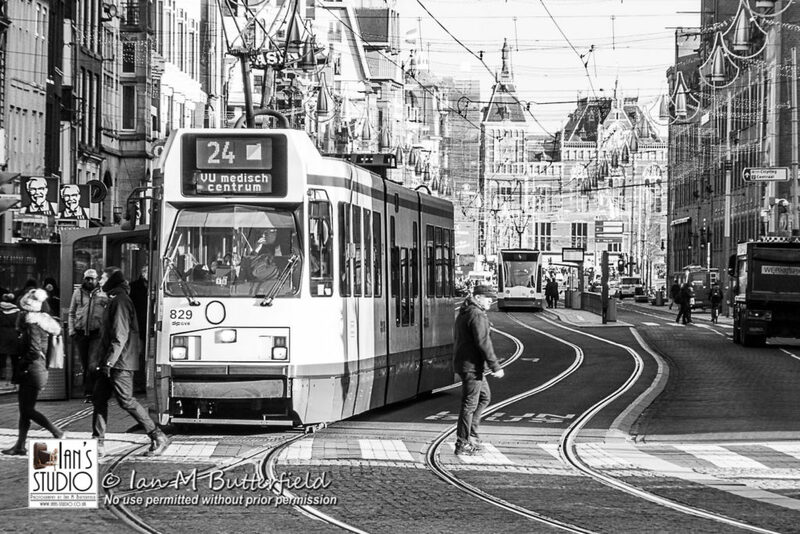 Signs of the Red Light District, AmsterdamMoving down to Dam Square and the Royal Palace this gave me the chance to photograph some of the architecture, but perhaps my favourite shot is of the tram and the people crossing the road. I shot for a way back and zoomed in to give a foreshortening effect on the image. The conversion to black and white in post-production gives a reportage feel to the image and disguises the fact it was taken with a compact camera. By this stage, I was getting very cold and decided to head back towards the ship. 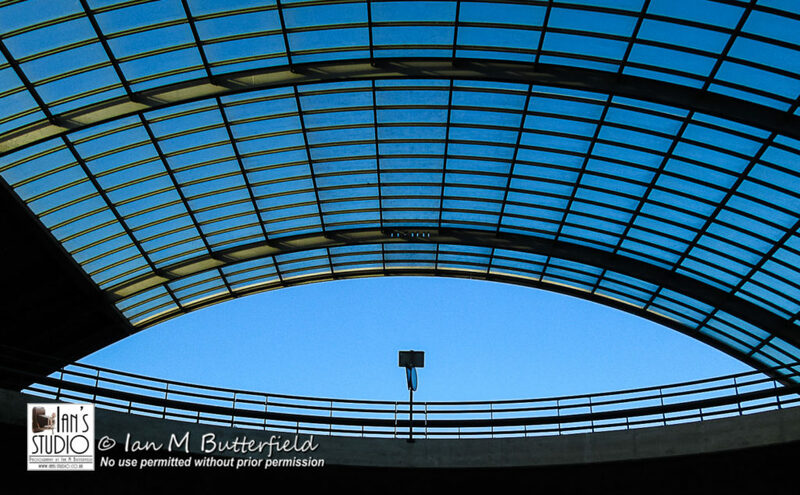 On the way back I went via the “Amsterdam Centraal” the main railway station, where I was able to create a few abstract images of the roof. Back on board, the images were imported into Lightroom and I have made a few tweeks to the images, mainly conversions to black and white and bringing up the shadows in a few of the shots. Overall, at screen resolution, I think you might be hard pushed to distinguish these images from those created with a DSLR. Which was really the point of the exercise: I wanted to prove to passengers on board the ship that you don’t need and expensive camera to make great images. Having said all that, when zooming into 100% it is possible to see a difference, particularly on those created with the iPhone. 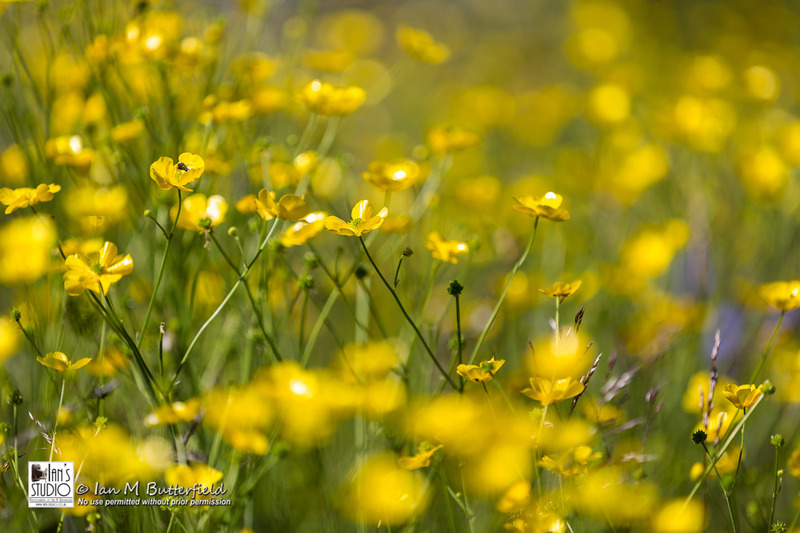 The smaller sensors and smaller lenses does have an impact on quality. I won’t be submitting any of these image as stock photos. 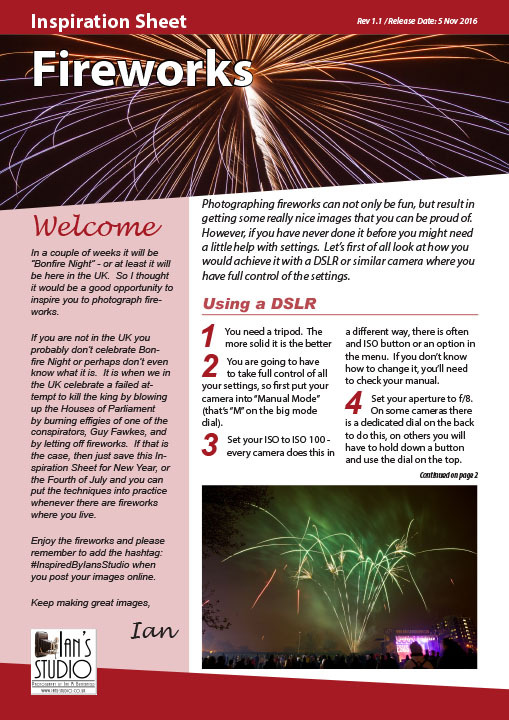 But if all you are going to do is look at images at screen resolution or make 6x4in prints then, a compact camera in the hands of a good photographer can still make good images.